Whole loaves of soap scented in designer similar fragrances. These can be customised to fit your brand. Weighing in at a whopping 1.6 kilos, judicial cutting can yield 20 80g bars! Great value! 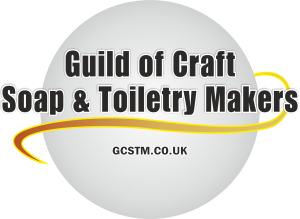 We are proud to be members of the guild of craft soap and toiletry makers and carry safety assessments for our products. If you have any questions please contact us either using the form here or reach out to us on Facebook.